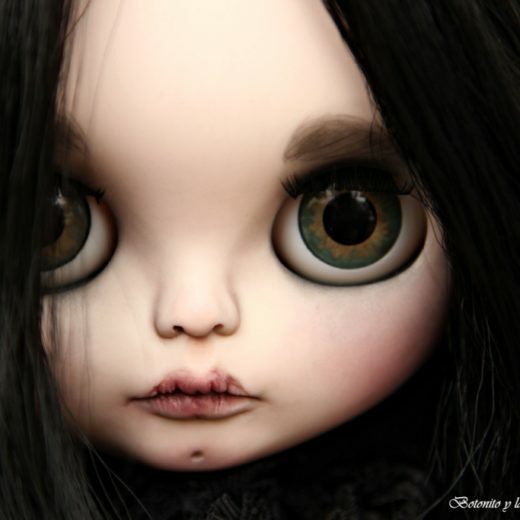 Known by his artistic pseudonym ‘Botonito’, Andrés is a spanish doll customizer, in love with art in all its forms.Dolls has always been present in his childhood. 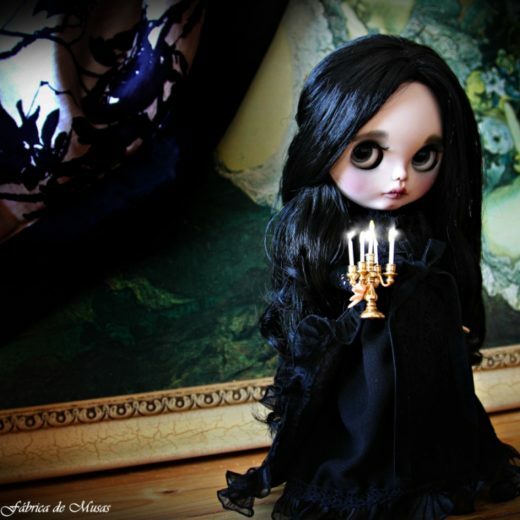 He started collecting dolls officially in 2010. 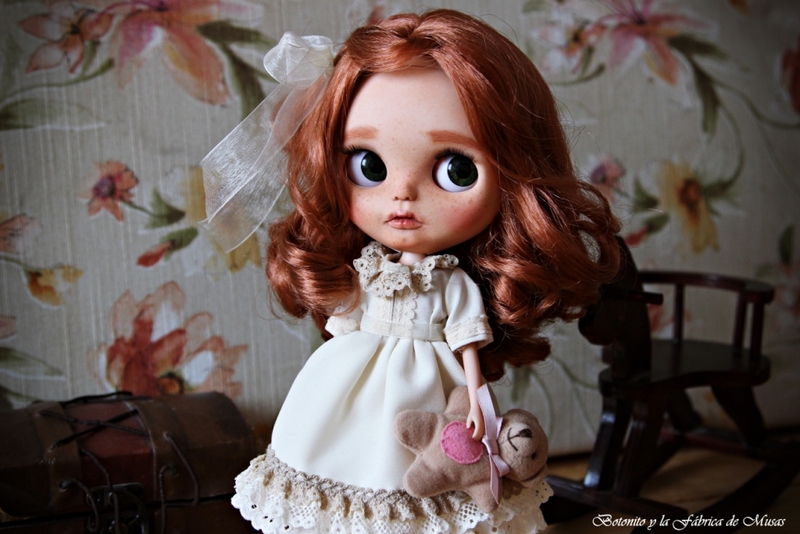 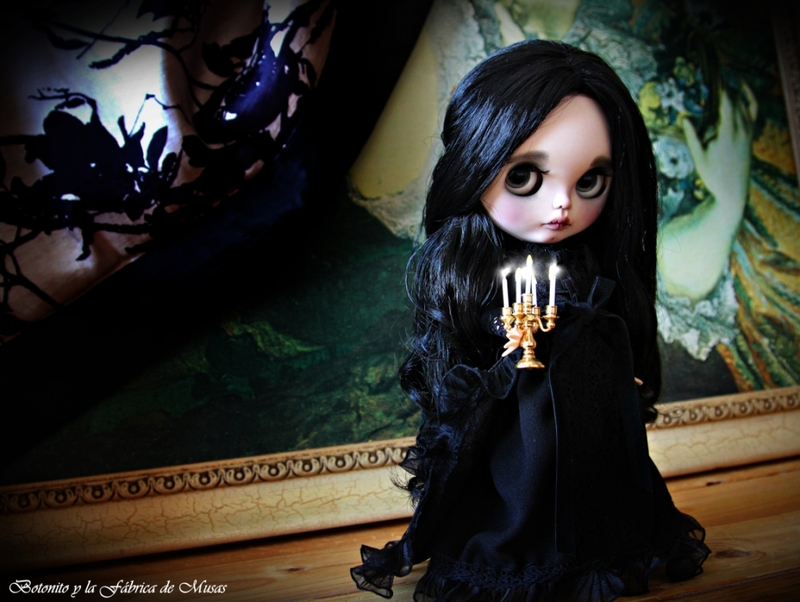 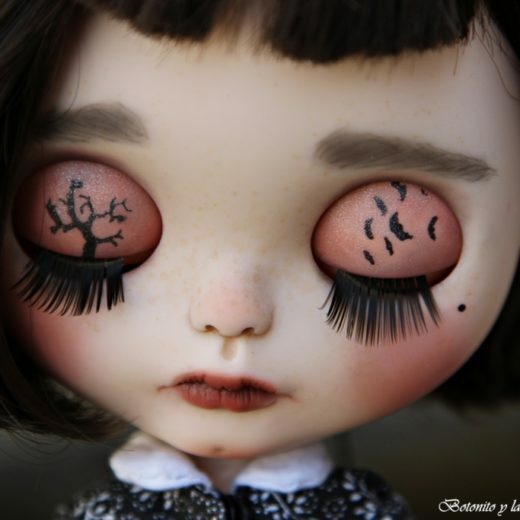 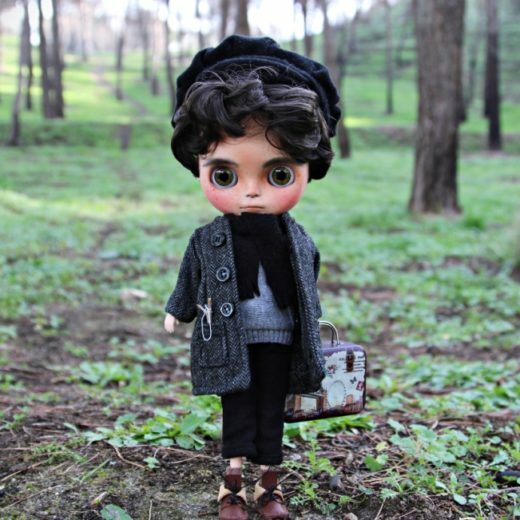 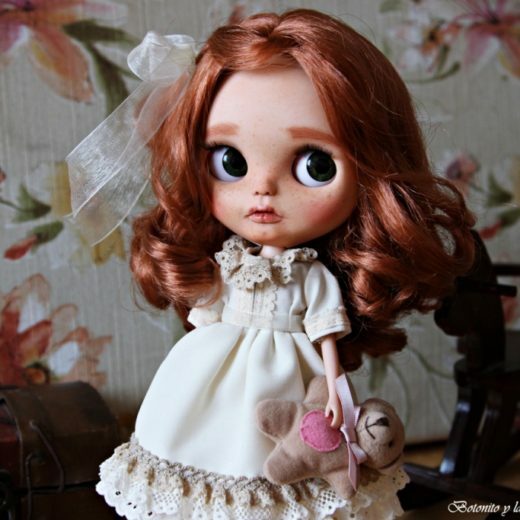 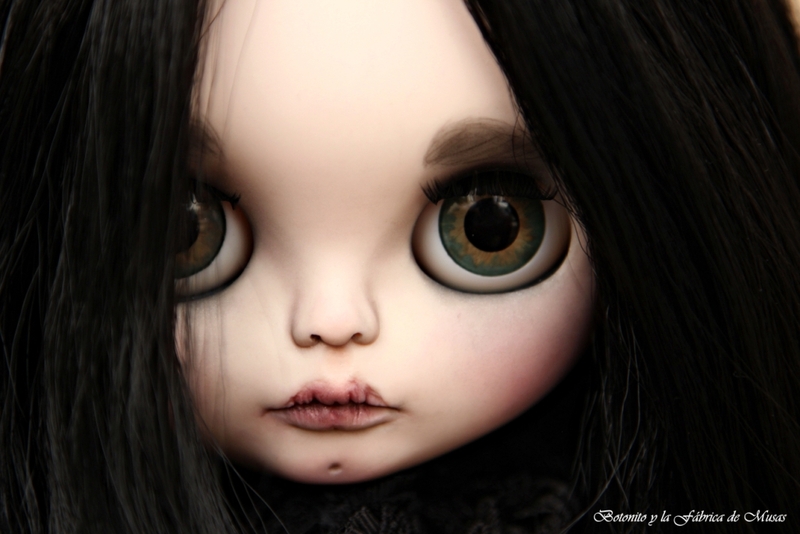 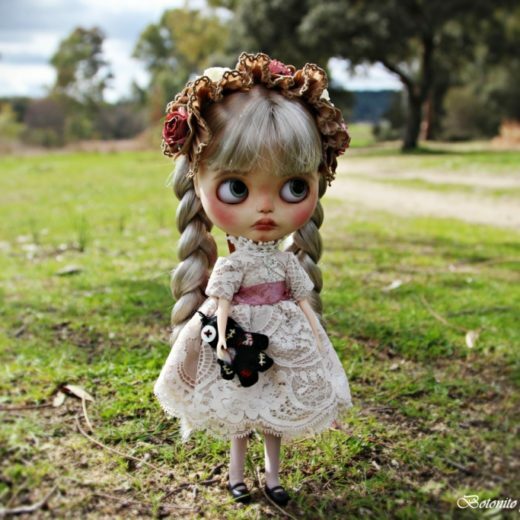 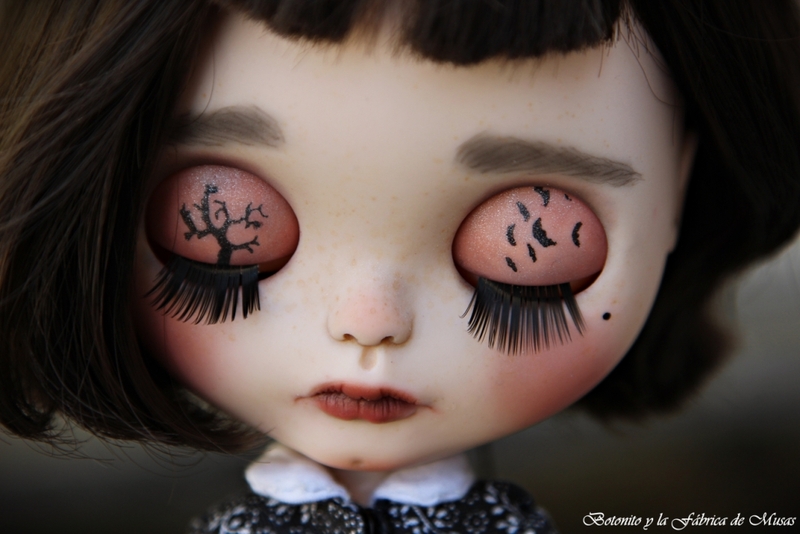 In 2014 he customized his first Blythe, which has become in his main way of expression.All he has learned about customization has been self-taught.He create his own characters that are born from his imagination, but he also customize specific dolls, made to order. 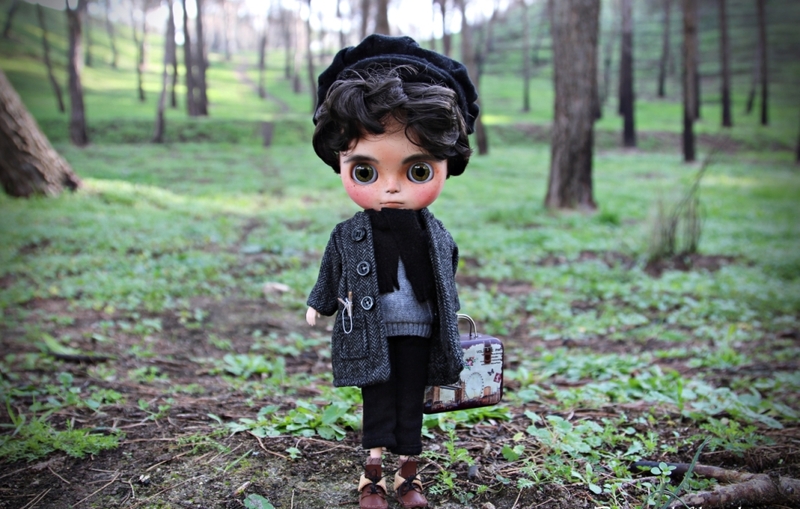 Regarding the clothes, all outfits are handmade unique designs.In short, dolls inspire him… They are his muses.